Marcia over at the blog Trendy Simple Life created a book tag that looks back over your year of reading and what your planning to read next year. I came across hers and enjoyed reading her answers, you can do the same here, and thought I'd give it a go myself. The three best books you read in 2018 (all 5 stars). These are the top three 5 star books I've read this year. 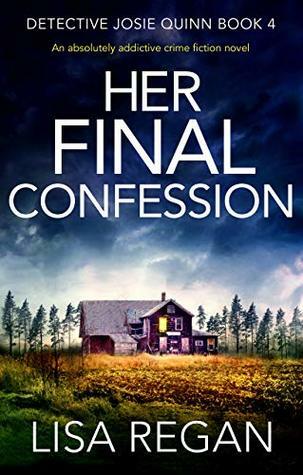 I have read a host of other 5 star, as well as quite a few 4 and 4.5 star reads that are high up on my list so please my blog as they are all rated and reviewed. 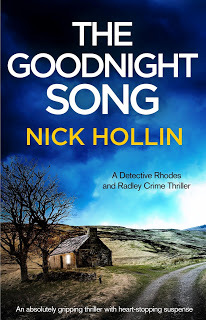 Did you have any books that were DNF? If so which ones? I have a few other DNF books unfortunately. I also have a few 1, 2 and 2.5 and 3 stars books. What are your 3 most anticipated books of 2019? 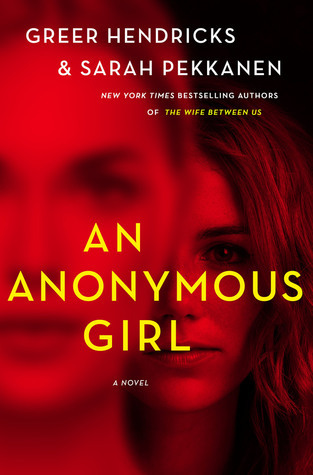 I have already read An Anonymous Girl and absolutely loved it. 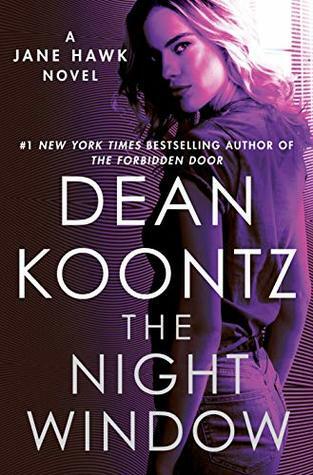 The Night Window is the fifth book in the Jane Hawk series. I already have it but have not had time to read it yet. Also, I really loved Rachel J. 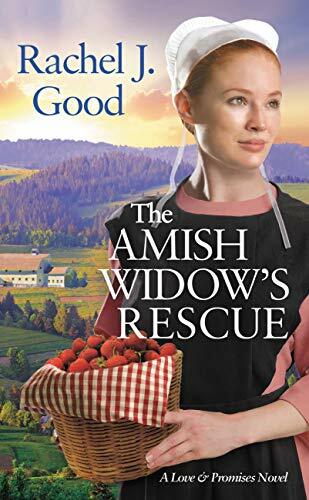 Good's Amish series and I cannot wait until May to read The Amish Widow's Secret. Have you completed your personal reading challenge? 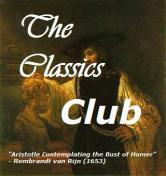 If so what are you reading now until the end of the year? Gladly I completed my 2018 reading challenge of 280 books. It was originally 200, but I upped it to 280.
you hope to read more in 2019? I would love to read more Inspirational Romances. How's your reading list for 2019? My goal for December was to end the year with a bang. I am thrilled that I managed to read 311 books for the year. I really wanted to catch up on my 2018 NetGalley and Edelweiss ARCs. Unfortunately that did not happen and I have about 50 books from last year to catch up on. In total for all of my review sources, I have over 200 books in all. Fortunately, most of those are 2019 titles and my goal is to read all of them this year and to not carry any of them into 2020. So that's it for the Book Lovers 2018 YE Tag. As for who I tag, I invite anyone who reads this to take part as I really enjoyed looking back on my reading year and making some plans for next year. If you do take part please let me know as I'd love to read your answers. Oooh, An Anonymous Girl looks soooo good! An Anonymous Girl Looks good! Lots of great looking books. Thanks for sharing. I really want to read an anonymous girl. 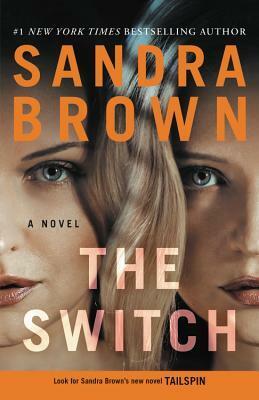 An Anonymous Girl is also on my TBR and now I have added the Switch and the Date to my list.. good choices.. I loved reading your answers. I've done this tag too. 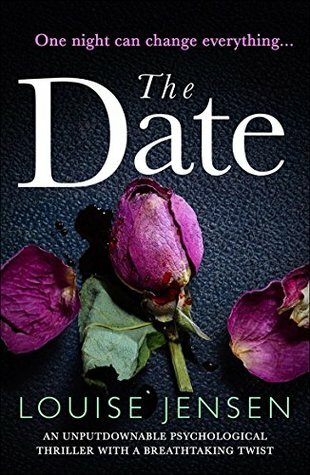 Great post and a great list of books The Date by Louise Jensen looks really good. Thank you so much for sharing your awesome post Robin.